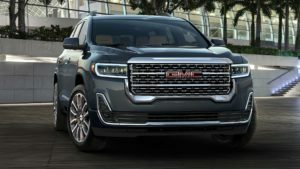 This year’s Los Angeles Auto Show hosted the 2018 GMC Yukon Denali Ultimate Black Edition. The amazing SUV has shown once again how a great level of luxury, especially with the new options inside and out. 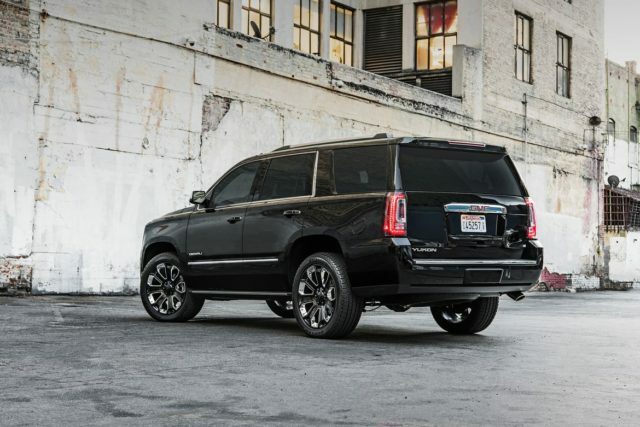 The big high-riding vehicle managed to connect a lot of black with Denali’s usual chrome accents and to make the perfect combination. 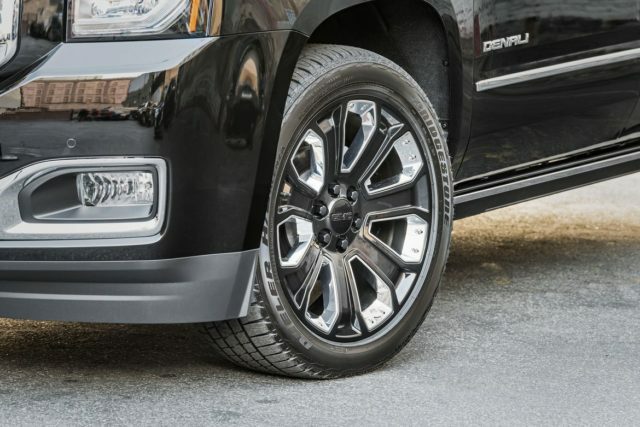 We would start with the new 22-inch wheels because those black patterns look quite impressive. 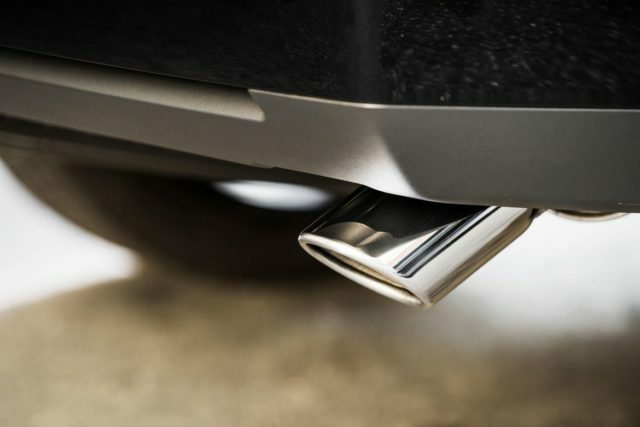 Speaking of impressiveness, we have to mention the amazing polished exhaust tips and chrome side-view mirrors. The manufacturer has added some specific floor mats, but that’s pretty much everything. The Ultimate Black Edition hosts a standard Open Road Package. This includes a power sunroof and really awesome rear-seat entertainment. Plus, the potential driver gets a nine-month trial of Sirius XM and NavTraffic. 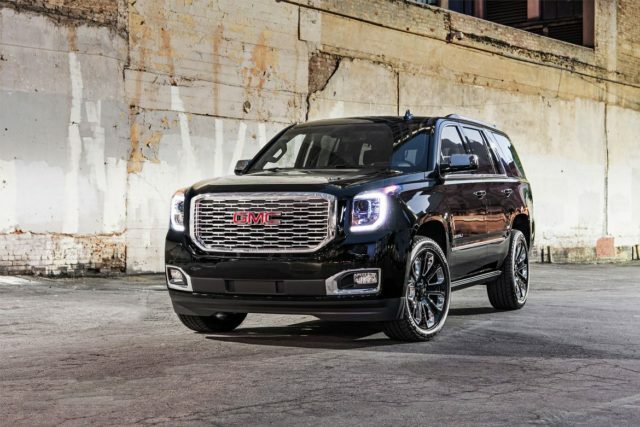 The 2018 GMC Yukon Denali Ultimate Black Edition features the Enhanced Security Package. Enhances include door and liftgate lock shields. There are also glass breakages sensors, interior motion detectors, and self-powered horn, as well as vertical movement sensors. The Power-Retractable Assist Steps and Adaptive Cruise Control with Forward Automatic Braking are also standard here. The limited edition uses the same engine as the regular model. 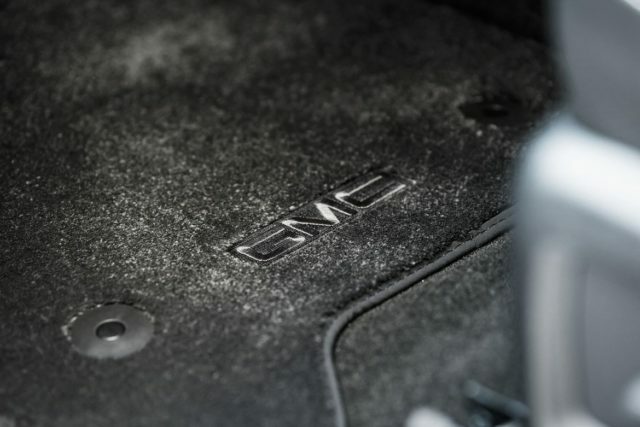 More precisely, it relies on the 6.2-liter V-8 with 420 horsepower and 460 lb-ft of torque. The unit is mated to a 10-speed automatic transmission, while the buyers can choose between 2- or 4-wheel-drive configurations. 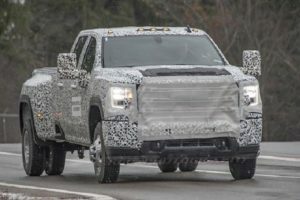 GMC hasn’t released any pricing information so far, but we think that the Yukon Denali Ultimate Black Edition has to cost a little bit over $70,000.